If you still have money leftover after paying last month’s credit card bills and making your housing loan repayments, then congratulations, you get to spend more of it on Christmas gifts! 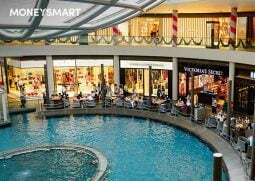 Of course, it goes without saying that Christmas shopping without a budget in Singapore is a surefire way to end up destitute. So here’s a nifty guide, sorted by budget, for the people in your life. 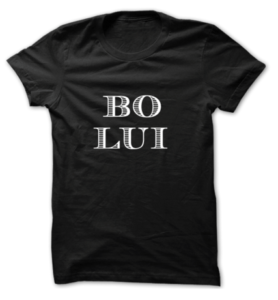 Nothing contributes to street cred as much as an ironic t-shirt. Instead of helplessly digging through the sale racks at Topshop, shop from the comfort of home at the online store of homegrown label Statement, where tshirts go for $30 a pop. 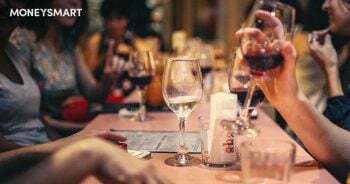 Now that supermarkets and convenience stores can no longer sell alcohol after 10.30pm, the high-functioning alcoholic needs to get drunk at home. 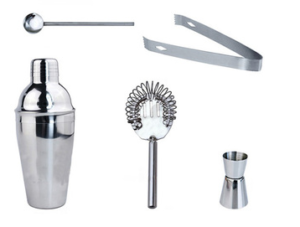 This stainless steel cocktail kit, including cocktail shaker, costs just $17 on Lazada. After a long day wiping sweat from other people’s arms on the MRT, there’s nothing more luxurious than lighting a scented candle, leaning back on your bed and praying you won’t fall asleep and burn the house down. Forget overpriced products from Yankee Candles, whose jar candles cost $40+. 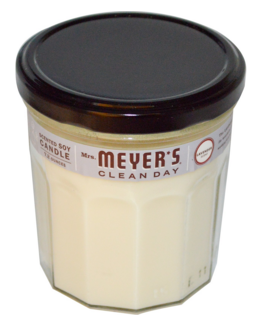 Instead, try Mrs Meyers Soy Candles, which cost just 9.60 USD on iHerb and have gotten rave reviews from the type of people who like to spend their hard-earned cash on spas. 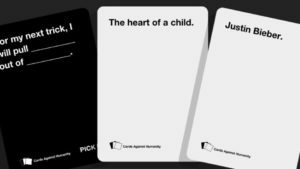 The only other card games that rival Cards Against Humanity in popularity and fun factor are the ones being played at the MBS casino. While you can purchase the game at places like Serene Centre for around $36 to $40. 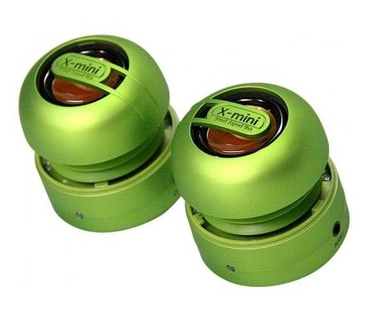 They’re also retailing for 25 USD (35 SGD) on Amazon, if you have a GlobalSaver shipment (free shipping!) to piggyback on. The harried office worker in Singapore faces myriad challenges, from trying to finish his or her work before the last MRT train leaves, to trying to look chic enough to put off being called “auntie” or “uncle” for a few more years. 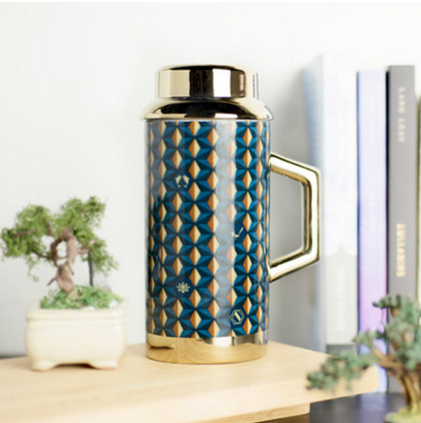 This ultra stylish thermos-style mug from homegrown label SCENE SHANG will look impossibly chic on any OL (or her male counterpart’s) desk and is available from Naiise for $39. If your recipient is the sort of person who likes to relax outdoors with a guitar and has an iPod playlist other people steal music from, give him these X-Mini capsule speakers and have an outdoor dance party. Hint: they’re cheaper on Lazada at $39.90. Drones are all the rage these days, and every self-respecting tech geek needs to be seen flying his at Marina Barrage at least once. This Parrot MiniDrone Rolling Spider costs about $139 at Harvey Norman or 153 SGD on Lazada, which you might have to resort to since it’s sold out at many retailers. 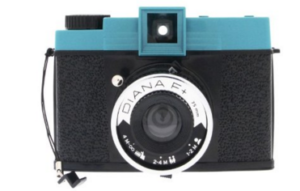 If your recipient has a little more artistic skill than the run-of-the-mill Instagrammer, get him a Diana F+ Medium Format Camera which, while it costs $148 at Singapore’s lomo store, is much cheaper at 43.99 USD (61.42 SGD) on Amazon, though you’ll have to pay for shipping using a service like vPost or consolidate orders to get free GlobalSaver shipping. 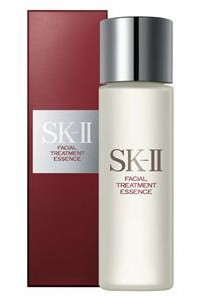 At the top of the wishlist of anyone who knows the difference between Biotherm and Biore is the SK-II Facial Treatment Essence, the holy grail of skincare products, second only to La Mer. 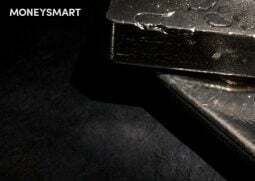 Buy eternal youth at Best Buy World for $230 for a 330 ml bottle. This is even cheaper than the duty-free price of $202.60 for 250ml. This gift might cost less than a Chanel bag, but will do a lot more to improve the appearances of your recipient. What gifts will you be buying your loved ones this Christmas? Tell us in the comments!